Whether you are building a commercial development or residential project, before you can start the site needs to be properly prepared before construction begins. There is quite a lot that goes into getting the site ready. The dedicated team at Swell Construction ensures your land is ready for construction, including land clearing, grading, earthwork, excavation, paving and storm water and utility systems installation. There is a lot of responsibility that goes into clearing a property and making it ready for construction. Small errors can end up causing serious problems down the road, from cost overruns, big delays, drainage and other issues five and even ten years from now! It includes clearing the lot, safely removing all the trees, debris, stumps, rocks, and hazardous materials. This also allows for a better understanding what type of trees and vegetation was inhabiting the land and help make good use of the land in the future to contribute to the local ecosystem. 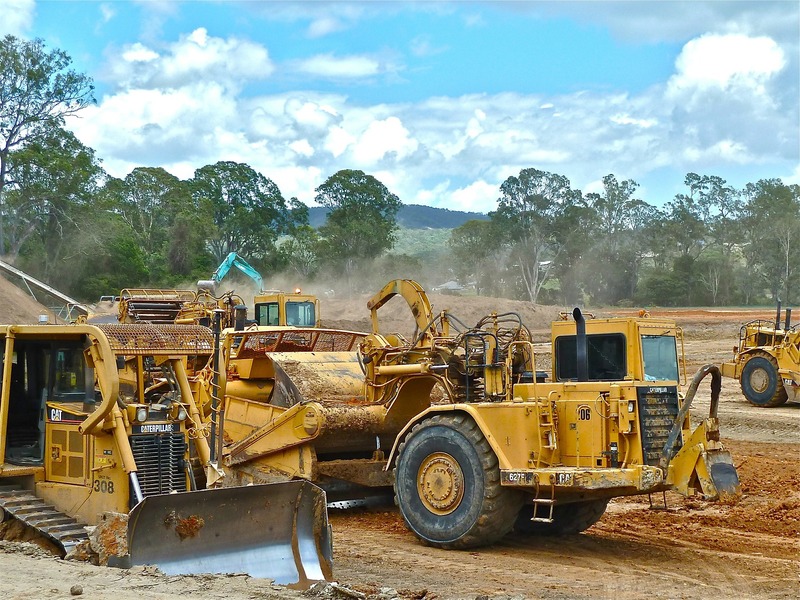 Site work is responsible for all the earthwork, including excavation, grading, trenching and so much more, that requires several large pieces of heavy equipment. Without them the job would not get done properly. There is a lot of background work that goes into a successful project, such as stormwater system installation, utility systems installation, paving, streets, sidewalks, and sewer lines. As a leader in the site development industry in Central Florida, Swell Construction Group is fully licensed, bonded, and insured. With over 130 pieces of heavy equipment, we can handle any size project. We have established a great reputation by working with Orlando’s top commercial, multifamily, and single family residential projects. We take pride in performing quality work, while staying on schedule and under budget!